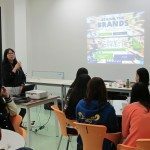 Ms. Yip Tsz Wa, Project Officer of Fair Trade Hong Kong Foundation, elaborated to students the basic concept of fair trade and its importance to building a sustainable society. 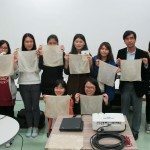 On 5th March evening, Stanley Ho East Asia College, with Fair Trade Hong Kong Foundation and Oxfam Hong Kong (Macau Branch), co-organized a very meaningful activity – “Fair Trade Workshop: Natural Dye with Coffee Grounds”. 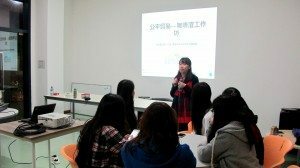 Ms. Yip Tsz-Wa, the guest speaker, from Fair Trade Hong Kong, elaborated the goals of fair trade to students: to minimize the exploitation of farmers and workers at the bottom of the production chain; provide a safe workplace for these less-privileged groups; ensure a fair return for their labor; establish a balanced relationship between producers and businesses; reduce environmental degradation; and enable a sustainable, just society. 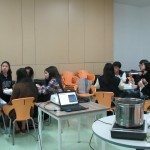 With deep thoughts about the myth “Why do producers in developing countries feed consumers but starve themselves?”, the students had a heated discussion. The workshop also introduced various uses of coffee grounds, such as eliminating odors, and as fertilizer after fermentation. 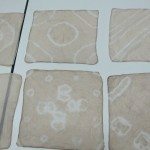 Students were carefully designing the patterns of their handkerchiefs. 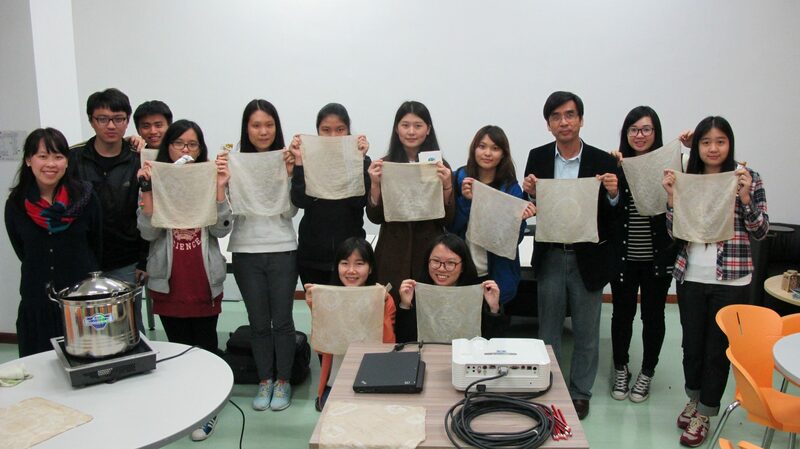 After understanding the basics, the students tried to use coffee grounds to dye handkerchiefs with patterns designed by themselves. 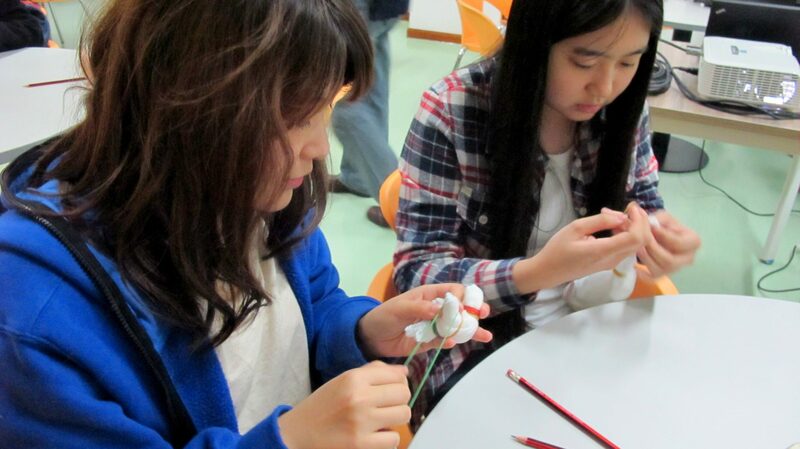 They also learned the impact of textiles on the environment. 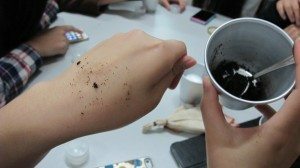 Meanwhile, the participants also mixed coffee grounds and coconut oil to make natural exfoliates. 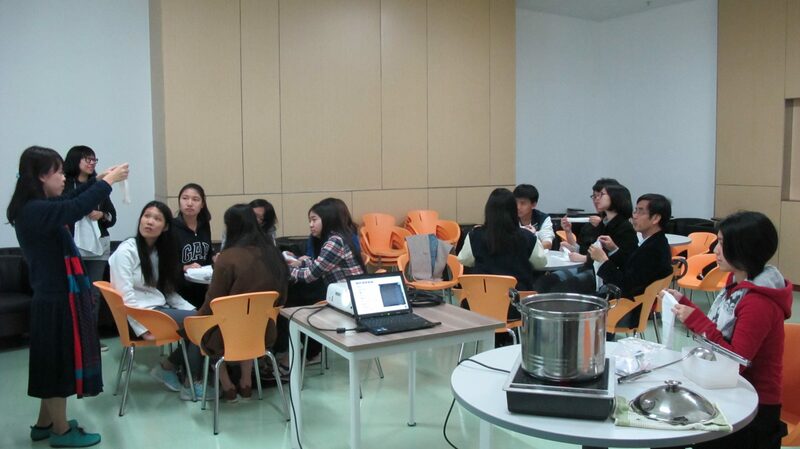 Some fair trade snacks like energy bars and chocolate were served as refreshment during the workshop. 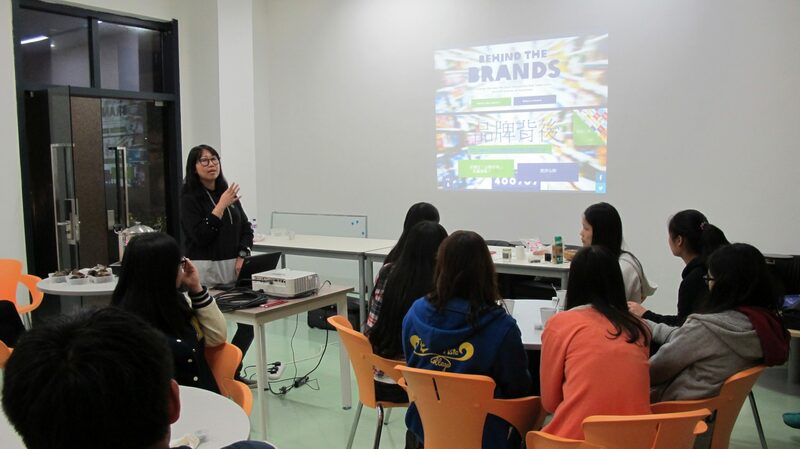 Students not only were engaged in interesting experiential activities, but also gained a deeper understanding of the concept and importance of fair trade. The workshop ended successfully in the midst of laughter. 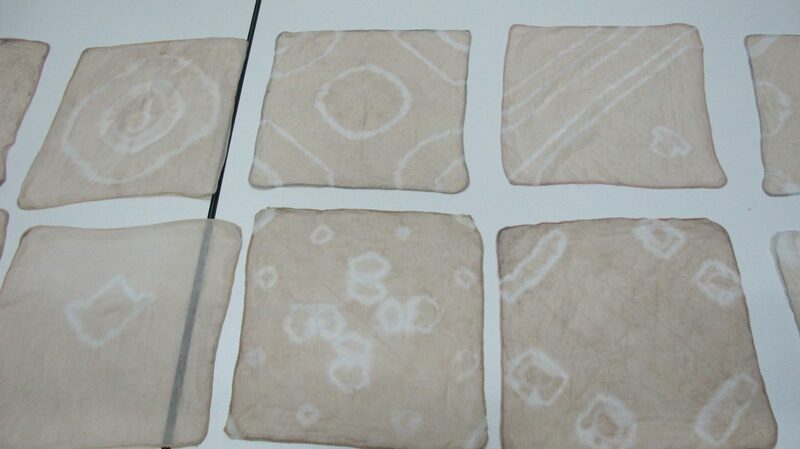 The guest speaker demonstrated various ways of tie-dyeing to make different patterns on handkerchiefs. Participants also tried the natural scrubs made of coconut oil and coffee grounds.